educators, enthusiasts, patrons and the overall community. 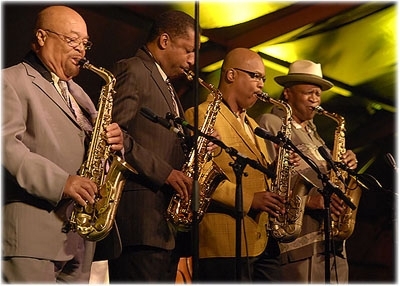 The Atlantic Jazz Consortium was launched in Virginia Beach, Virginia in 2004. We started with the simple dream of enjoying Jazz music with others in a comfortable setting and having them experience what its like to feel the atmosphere of pure entertainment. 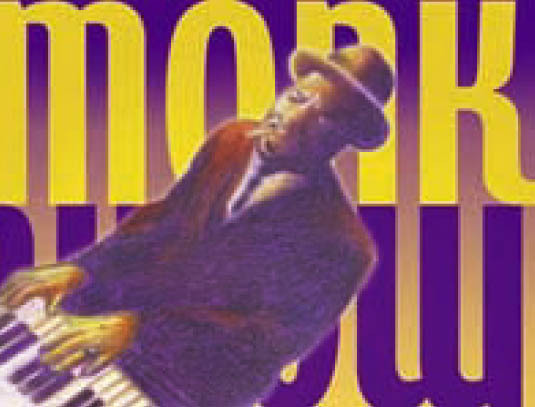 The Atlanta metro area is rich in History and 'Cultural Diversity', as is the legacy of Jazz music. Our own experiences with this music, compelled the organization to find avenues to promote the artform within the community. The Atlanta area is a strong advocate of the arts and our efforts to enhance the exposure of Jazz fits very well with our task of giving everyone the opportunity to not only hear the music, but take part in helping the A.J.C. fulfill its mission.